Are you looking to make your outdoor space as pulled-together as your indoor space? Adding a multipurpose table that complements your chairs can give your porch or patio just the sort of appearance you want. The table doesn’t have to be large. In fact, when you buy an accent like a table, you can get away with a smaller item that won’t pull attention away from the focal point, whether it’s your seating or a hammock. When you purchase our Poly Retro Table, you get a piece perfect for setting drinks, laying magazines or holding card games. Like all furniture sold by AmishOutletStore.com, our Poly Retro Tables are made by Amish artisans, who learned the craft of furniture-making from the generations that came before them. They understand the importance of using high-quality materials, to make furniture that won’t break or rot. It will last for years to come, giving you the perfect addition to your outdoor getaway space. We offer up to 33 percent off every day on our prices, and we post monthly specials on our homepage as well. 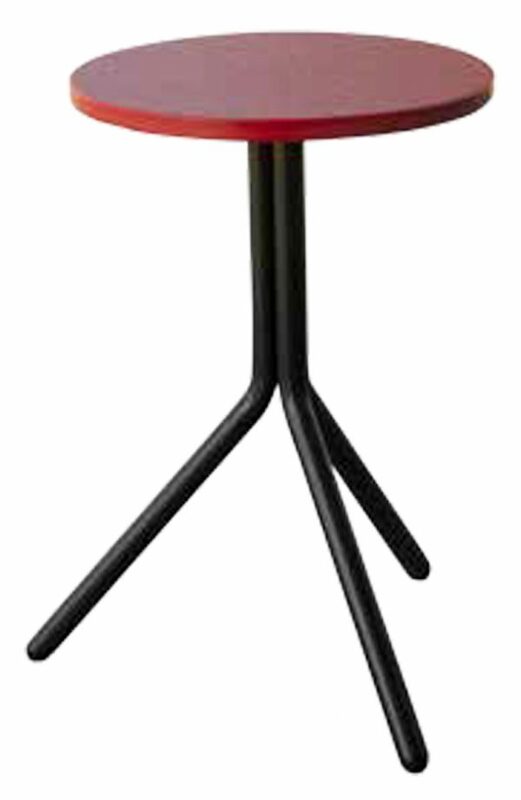 Contact us today for more information on our Poly Retro Tables.